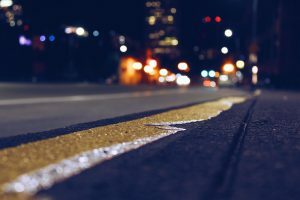 Pacheco, California (February 12, 2019) – The man who was fatally struck by a vehicle Wednesday morning at a Pacheco intersection has been identified as 61-year-old David Sueda, according to the authorities. The deadly accident happened at about 7:53 a.m. February 6, at the intersection of Aspen Drive and Brown Drive. Authorities said Sueda was walking at the intersection when a southbound Nissan Cube struck him. Sueda was killed in the crash. Police said alcohol and drugs were unlikely factors in the crash. We offer our sincerest condolences at Pacific Attorney Group to the family and friends of David Sueda.